We've been telling you for quite some time that this musical is one to watch and this casting displays the production means (show) business! 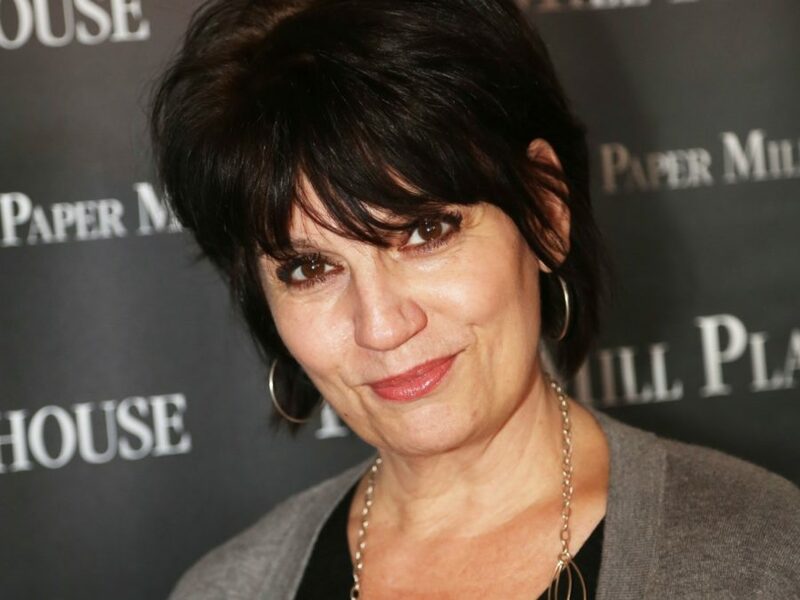 Tony winner Beth Leavel, Tony nominees Christopher Sieber, Brooks Ashmanskas and more have been tapped for the hotly anticipated world premiere of new musical The Prom. The previously announced show will kick off Atlanta's Alliance Theatre's upcoming season, beginning performances on August 18. This means that both Sieber and Ashmanskas will be departing big Broadway tuners for the new production—Matilda and Shuffle Along, respectively. Directed and choreographed by Casey Nicholaw, whose Broadway credits include Aladdin, Something Rotten!, The Book of Mormon and Tuck Everlasting, the limited engagement will run through September 25. Joining Leavel (The Drowsy Chaperone) as Dee Dee Allen, Sieber as Trent Oliver and Ashmanskas as Barry Glickman in the cast will be Anna Grace Barlow as Alyssa, Caitlin Kinnunen as Emma, Martin Moran as Mr. Hawkins, Angie Schworer as Angie, Courtenay Collins as Mrs. Green and Clayton Landey as Sheldon Saperstein. With a book by Tony winner Bob Martin (The Drowsy Chaperone) and Chad Beguelin (Aladdin), music by Matthew Sklar (Elf), and lyrics by Beguelin, the show is based on an original concept by Jack Viertel. Emma becomes an instant outcast—and a national headline—when her high school cancels the prom rather than let her attend with her girlfriend. Sensing a chance to correct an injustice—and maybe get some good publicity along the way—a group of fading celebrities takes up the cause, and invades Emma's small Indiana town. But their bumbling attempts at social activism make the situation far worse than they—or Emma—could have ever imagined. Cultures clash and the town erupts in chaos. The community's reputation, Emma's future, and the celebrities' careers, all hang in the balance, until a true hero emerges to save the day. Uproarious and ultimately uplifting, this new musical proves that standing up for yourself—and inspiring others to accept their differences—can make you the star you were always meant to be.